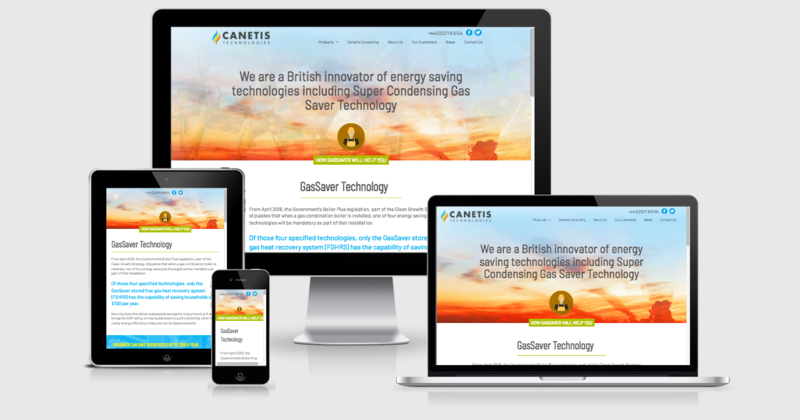 We’re excited to announce that our new, hugely revamped, website is live. The updated site has been re-thought from the ground up to make it easier to understand the scope of our product offerings and to help you find the information you require. We thought about how we could create the easiest navigation possible, given the scope of our product offerings. This had to work well on all devices, of course. We have built simple contact forms into key sections to help those wishing to get in touch with us and to help us help them more effectively.